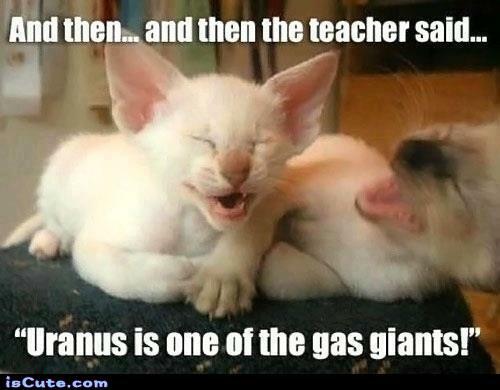 This entry was posted in gassy planets, High School, Parenting, Pluto, School, Teens, Vampires and tagged back to school, Gas Giants, gassy planets, high school, parenting, Pluto, school, Uncle Max, vampires. Bookmark the permalink. ← Questions your teens should ask.